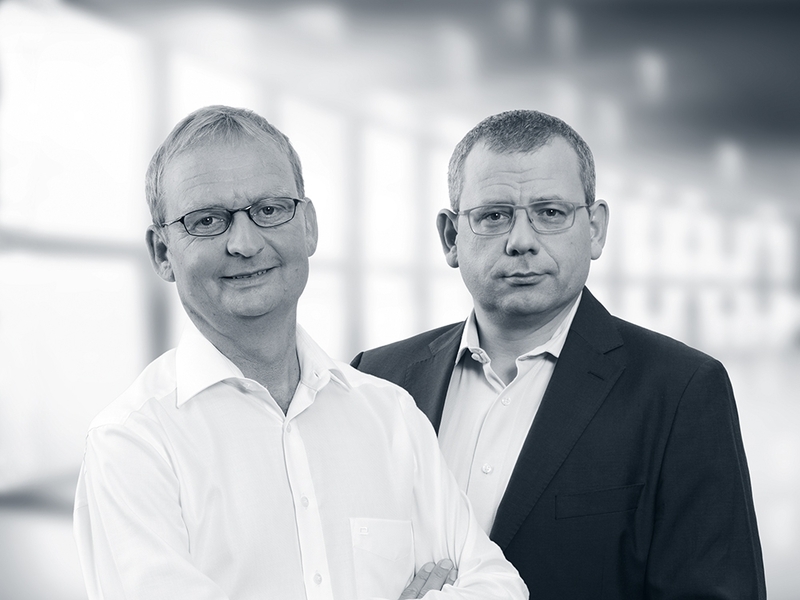 Auctority was founded 2017 by Randolf Jessl and Andreas Scheuermann in Freiburg, Germany. Further company bases are Wiesbaden and Brussels. The consultancy specialises in leadership communications and authority marketing. Its core mission is to help new knowledge, innovative ideas and bold projects succeed, and to support creators in gaining the authority and impact they deserve. On the market, at the workplace, in public discourse. Randolf Jessl is a social scientist, trained journalist and experienced media manager. He has witnessed trendsetters come and go. It made him understand how personalities become authorities and can permanently build a following. Publishing, public speaking, networking and forward-thinking are the key tools in this process. Originality, substance, a sense of mission and the courage to lead the way generate success. Randolf offers critical support to his clients in this process. Many different disciplines have influenced Randolf: A successful publicist and publisher, he is also passionate about public speaking. Establishing a connection between new work spirit, communication, marketing and leadership is his key mission. Before founding Auctority, he worked as a business journalist at Axel Springer and a corporate publisher at BurdaYukom. 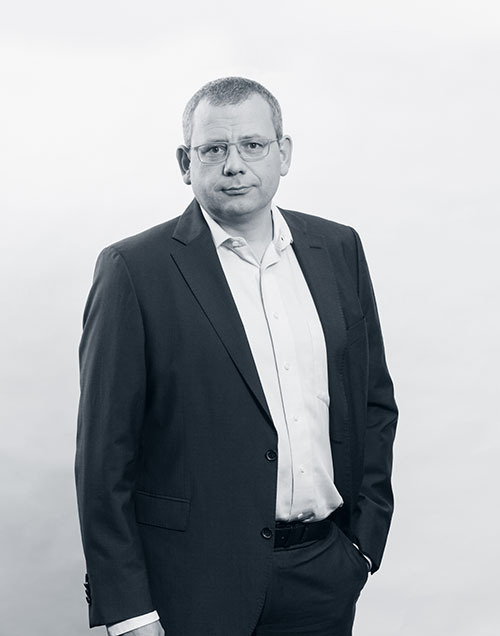 At Haufe Group, a german software and media house specialised in expert information, digital transformation and enterprise solutions, Randolf served for a decade as editor-in-chief of a leading business magazine and was member of the Management Board. There, he observed and helped to shape the transformation towards digital, collaborative and social media and witnessed the increasing importance of the person versus the institution. Throughout his professional life Randolf has dealt with the impacts of these trends on leadership, communication and work organisation. He is one of the initiators of the Project3T- Platform for Workforce Design and a juror at Deutscher Journalistenpreis (djp) in the category Education & Work. Randolf is married with three sons. He loves nature, the great outdoors and lives at the foot of the Black Forest. He appreciates culture in all its manifestations. 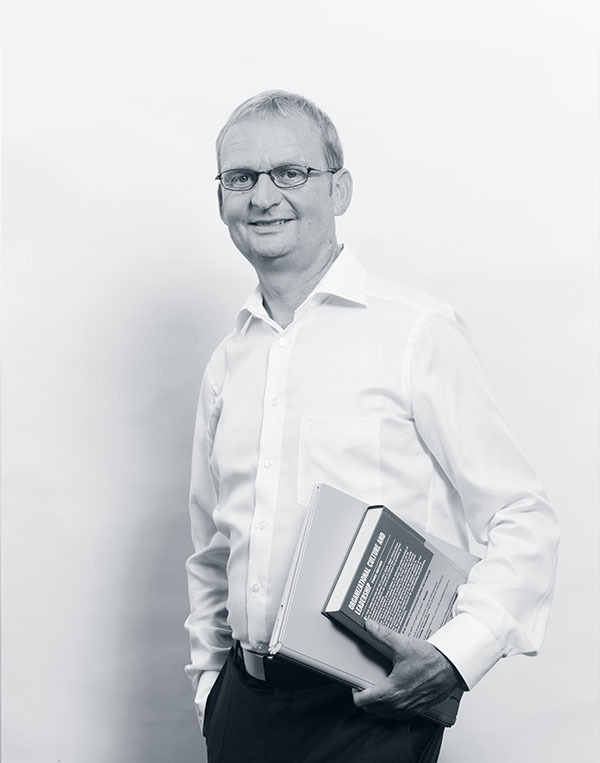 Andreas Scheuermann is an experienced public relations expert specialising in strategic positioning and campaigning. He has been advising well-known personalities from the worlds of business, politics and NGOs for many years. He develops and accompanies publications, works a copy writer, designs and organizes events, creates networks, supports committee work, and gives training in media competency and storytelling. He is convinced that whoever wants to convince others of something can only do so by exuding authority. Prior to the founding of Auctority, Andreas worked for almost two decades as a PR and management consultant and recently made his mark in the area of employer communication in a well-known PR firm. He has published extensively on this topic. Prior to that, the graduate in public administration worked political management, association work and corporate communications. Creating professional networks is an integral part of his work. Andreas is a member of several professional associations in the fields of communication and personnel management. He also teaches about human resources and marketing at a university in southern Germany and sits on a panel of experts of DIN. Andreas is married and has an adult daughter. He appreciates good food, enjoys discovering foreign countries and meeting unconventional people. Auctority’s network extends to the academic world, to politics, and to international media and associations. Auctority’s methodology is based on years of working in different specialist disciplines and it derives from several sources. In communications, Thought Leadership is an approach that does not rely on cheap propaganda but on messaging that conveys knowledge, facts and inspiration. This is how professional authority can be built. There is a growing awareness that leadership is not a question of rank. Concepts of “transformational leadership” and “shared leadership” resonate in practice. Rather, authority must be based on better knowledge, a superior level of creativity and a model behavior. This is authority as we understand it. In sociology, psychology and pedagogics, we have overcome the shudder often associated with what is termed “authoritarian character”. Today, we are guided by a more nuanced view of how authority emerges, what impact it has and how its positive design makes people want to follow an authority. In online marketing, progress in fields like “semantic search” and complex algorithms has resulted in the fact that the relevance of information on the internet is determined by qualified content and not merely by stuffing keywords. With its Hummingbird update, Google has paved the way for new authority concepts in marketing. 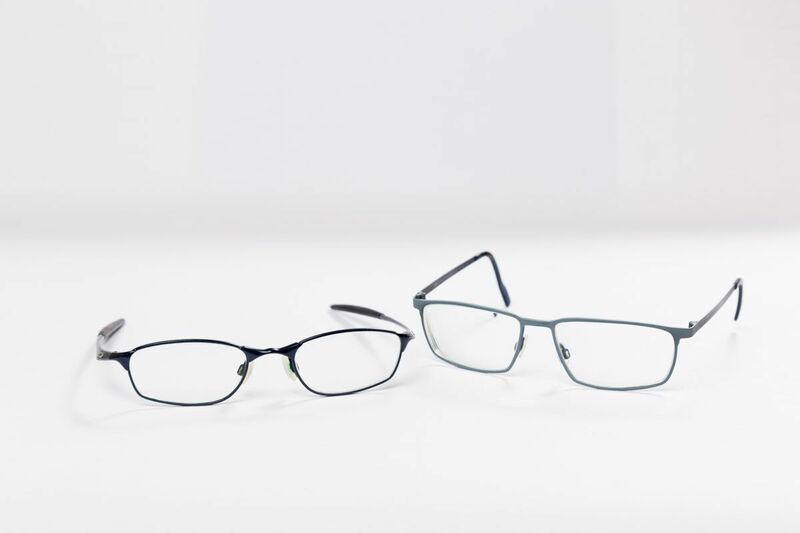 Auctority is closely following these trends. We are passionately committed to derive contemporary practices in communications, leadership and marketing for the benefit of our clients.